Italian mechanic Gabriele Tosello "Toso" keeps a low profile, but that’s just the way he likes it. As a professional mechanic for 20 years, he has worked with many of cycling’s greats. 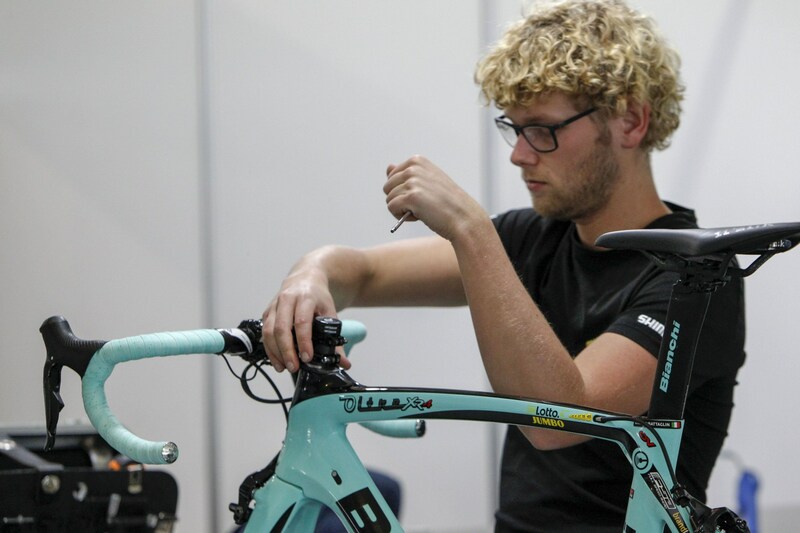 Gabriele comes from a family of riders, and in 1998 at the age of 30, he started his career as a team mechanic. 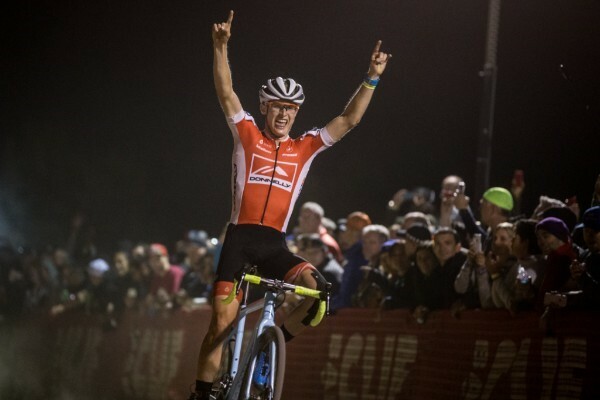 Some of the champions he has worked with over time include Mario Cipollini, Alberto Contador and Vincenzo Nibali. From 2010 he has been the mechanic of Astana Pro Team, and in 2012 he also supported the Kazakistan National Team during the Olympic triumph of Alexandre Vinokourov. Where do you find your passion for your work? The passion makes the difference, otherwise it would be impossible to sustain the volume of work of a mechanic. The bike check is only a part of our work. How many days are you on the road each year? 240+ days every year between races and work in the warehouse. How many Grand Tours have you done? 47 Grand Tours between the Giro, Tour and Vuelta. I have worked with Mario Cipollini, Paolo Savoldelli, Damiano Cunego, Gilberto Simoni, Alberto Contador, Fabio Aru, Vincenzo Nibali and Alexandre Vinokourov, with the latter now General Manager of Astana Pro Team. There are many anecdotes that bind me to Mario Cipollini. He was very meticulous when it came to his bike and wanted everything perfect. As long as everything was perfect, he was fine. What was most difficult was that he was always changing something. One day he wanted a red bike, the next day a white bike. Simoni wasn’t changing things all the time like Cipollini, but he too was very demanding. Sometimes I tell the riders now: if I survived Cipollini, I'm no longer afraid of anything! What is an average day at the Vuelta like? Every morning we wake up at 6.30a.m to fill the cars for the race. At the end of the stage we drive to the next hotel, which is usually a three or four hour transfer by car. We then start to wash the bikes and prepare them for the next stage. We have the dinner at 9.30p.m., unless a bike had a technical issue or a crash during a stage. Finally we go to bed and we are ready to restart the routine next day. Who at this Vuelta is most aware of the condition of his bike? During the Vuelta the riders are quiet, but they always pay attention to their bikes. This year in particular would be Dario Cataldo, Omar Fraile and Miguel Angel Lopez.